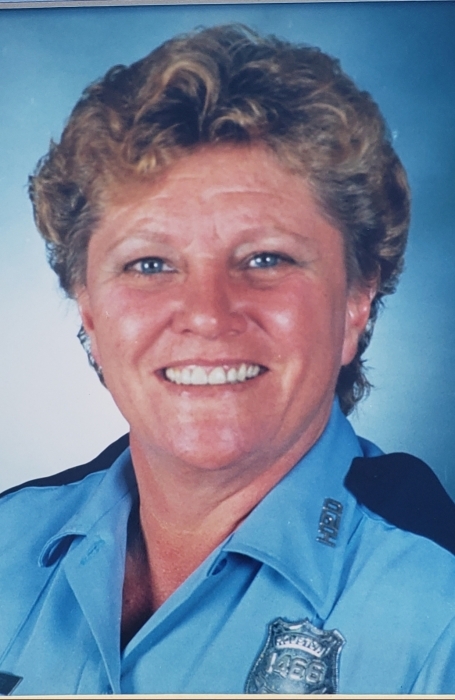 Elayne Key Mahrer, Retired Police Officer, passed away this past week in Houston, TX. She was a devoted public servant with the Houston Police Department from 1972-2003. She was a lifelong resident of Houston and she cherished the opportunity she had to protect and serve. She was preceded in death by her mother, Gladys Ayers and her sisters Virginia “Peggy” Smith, Dianne Bateman and Judy Hodge. She is survived by her brothers, Thomas Key DeLeon “Butch” Key, as well as several nieces and nephews. Graveside service will be held on Tuesday, January 22, 2019 at 2:00PM at Ten Mile Cemetery in Normangee, TX. She will be greatly missed by friends and family.